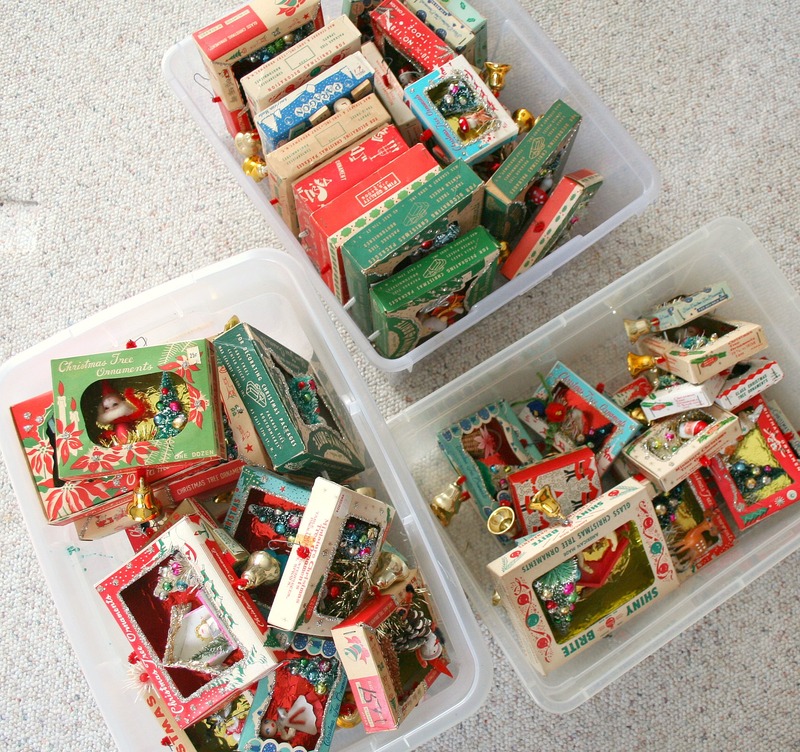 I’ve made bins and bins full of ornament box dioramas. These are headed to Williamsburg, VA and the Trinkle Hall Craft Show this weekend, then over to my store next week. You have been a very busy little elf. They look great. How lovely thanks for sharing!